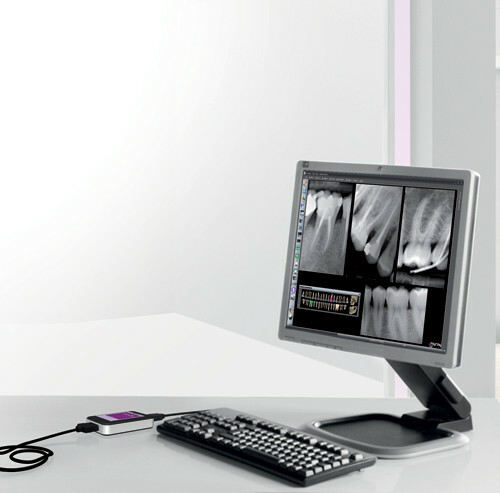 Home DIGITAL IMAGING ACTEON ACTEON P5 B.LEDReturn to Previous Page. 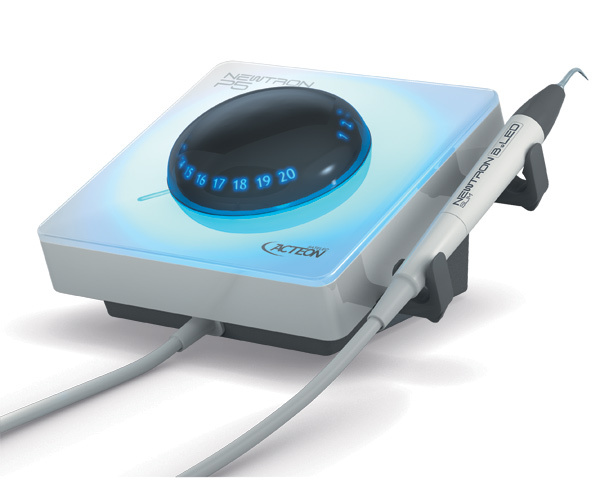 Categories: ACTEON | DIGITAL IMAGING. 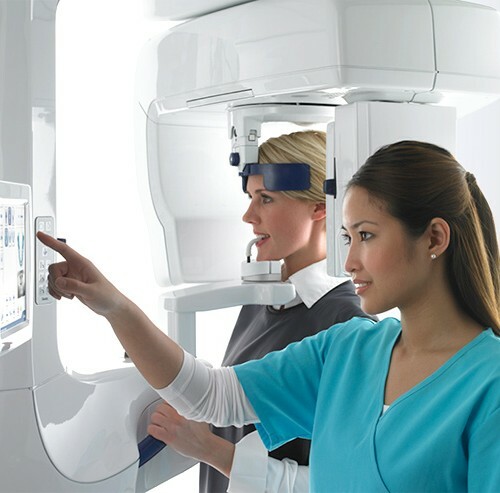 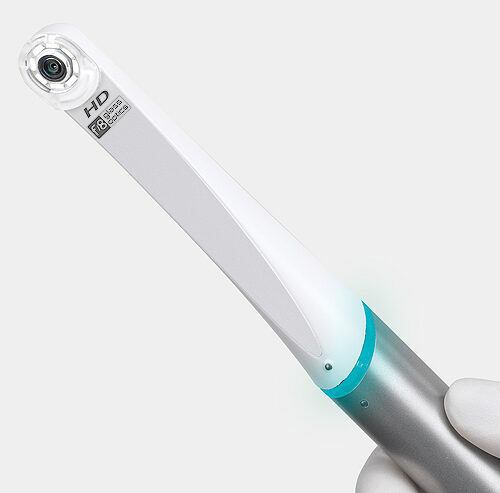 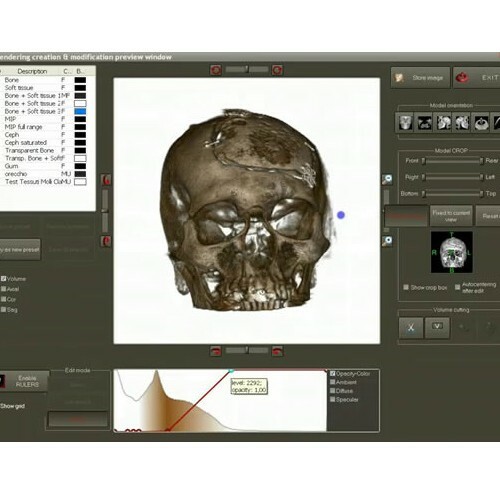 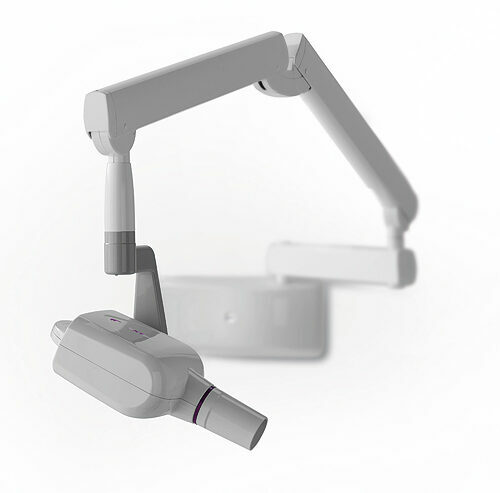 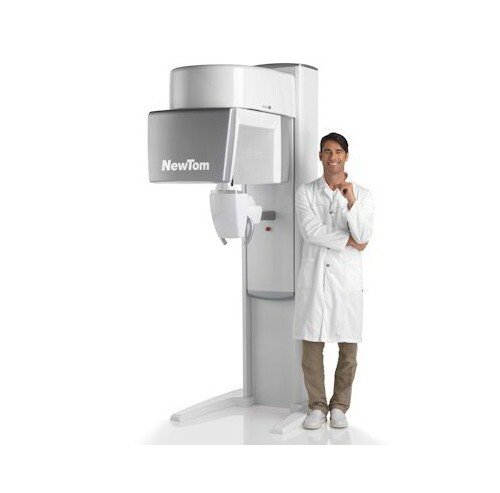 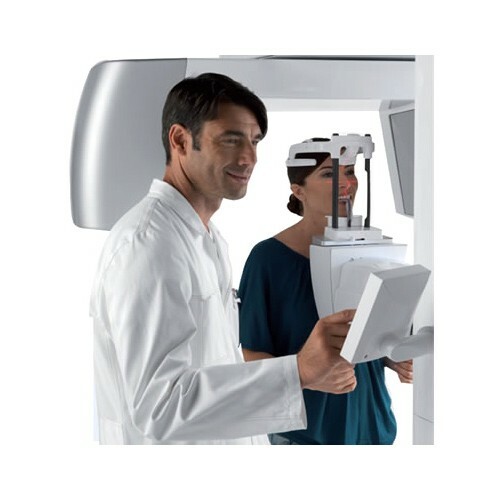 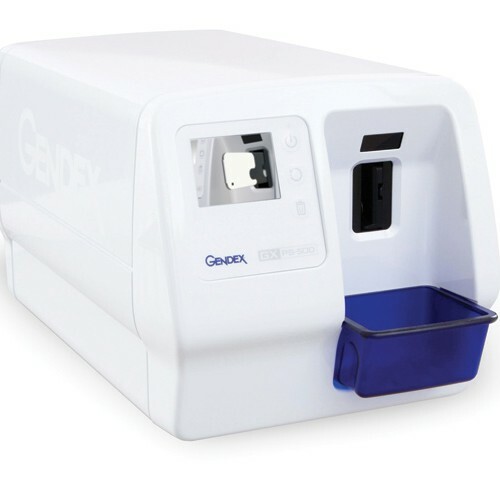 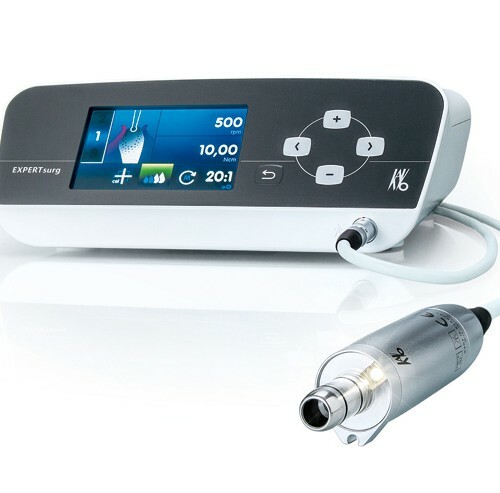 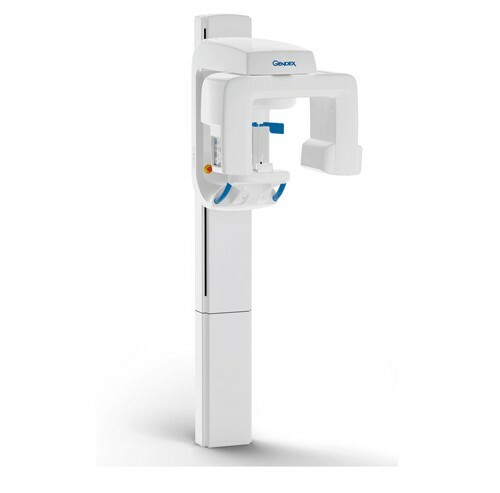 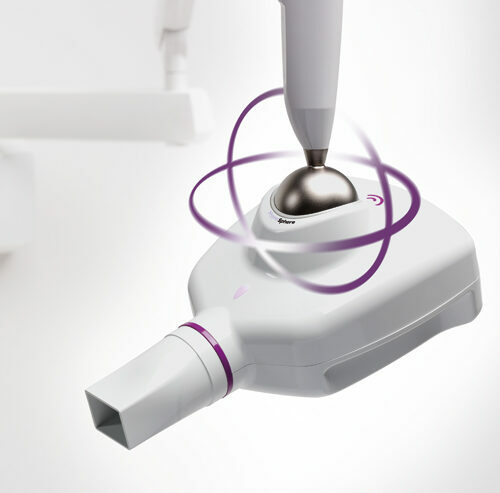 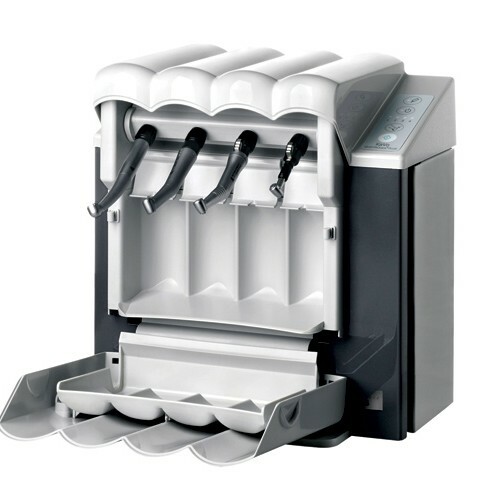 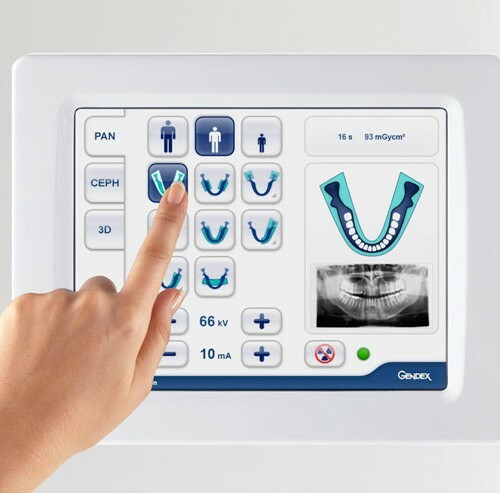 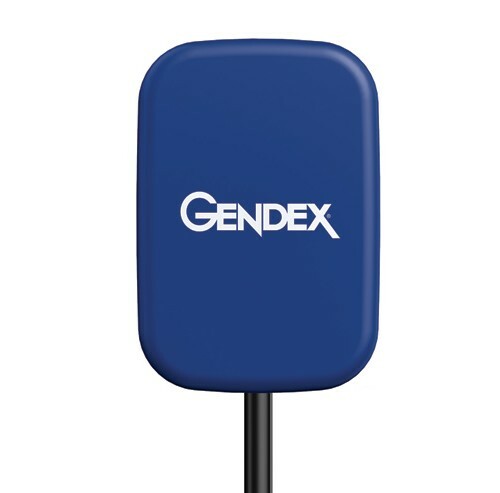 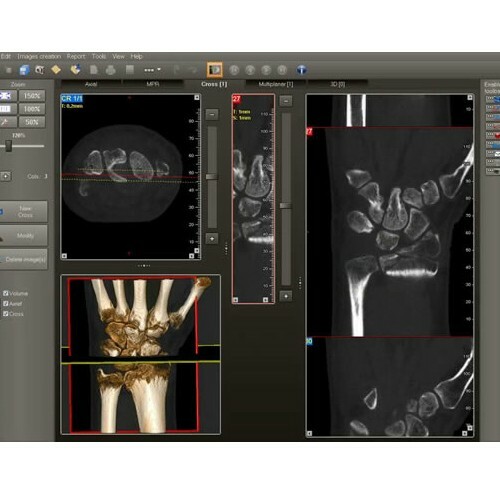 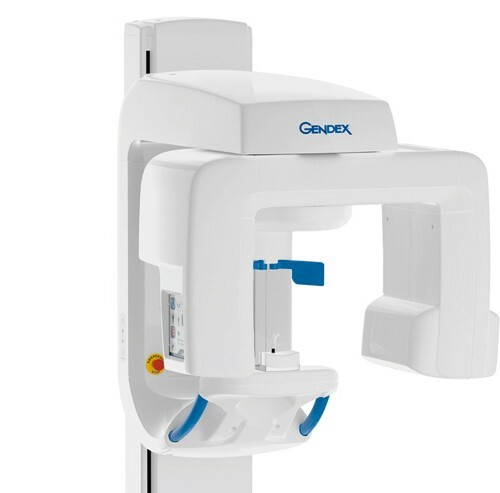 Fully Upgradable – The GXDP-700 is available as a 2D or 3D imaging system, as well as fully upgradeable options including: Pan + Ceph, Pan + 3D, and Pan + Ceph + 3D, making it suitable for just about any dental imaging purpose.